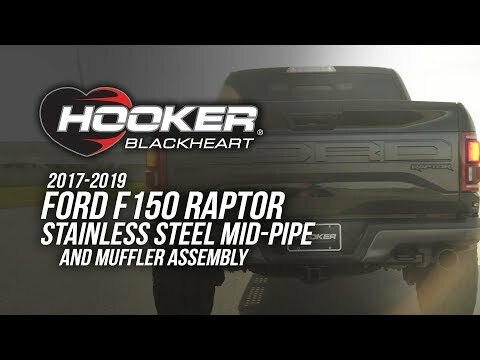 In this video you will hear the deep powerful sounds of the new Flowmaster FlowFX Cat-Back Exhaust System on both a F-150 equipped with the 3.5L Ecoboost engine, along with a 5.0L V8 F-150 truck. 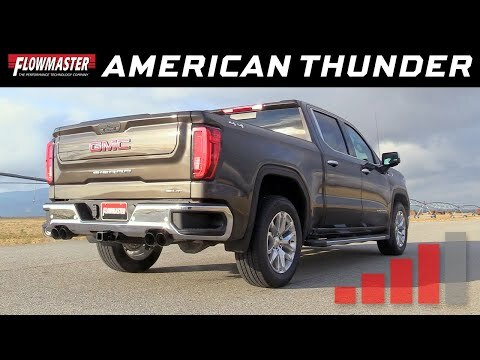 This system fits both 2 and 4 wheel drives, and all wheelbases. 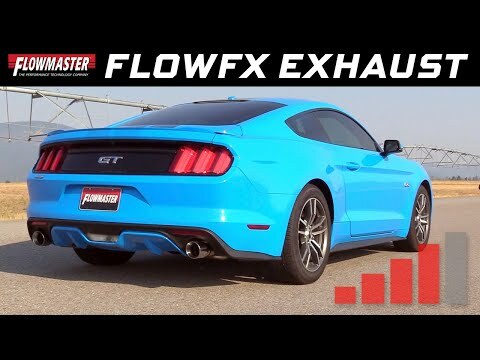 Fits 2015-17 Ford Mustang GT, Fastback and Convertible with 5.0L engine.